The IUCN Red List provides consistent criteria to assess the threat status of all wildlife. The IUCN Bumblebee Specialist Group aims first and foremost to complete a status assessment for all ~265 species of bumblebees worldwide using the IUCN Red List Categories and Criteria. With Regional Coordinators facilitating the data collection for each region, the Specialist Group will place each species of bumblebee into one of nine categories: Extinct, Extinct in the Wild, Critically Endangered, Endangered, Vulnerable, Near Threatened, Least Concern, Data Deficient, or Not Evaluated. 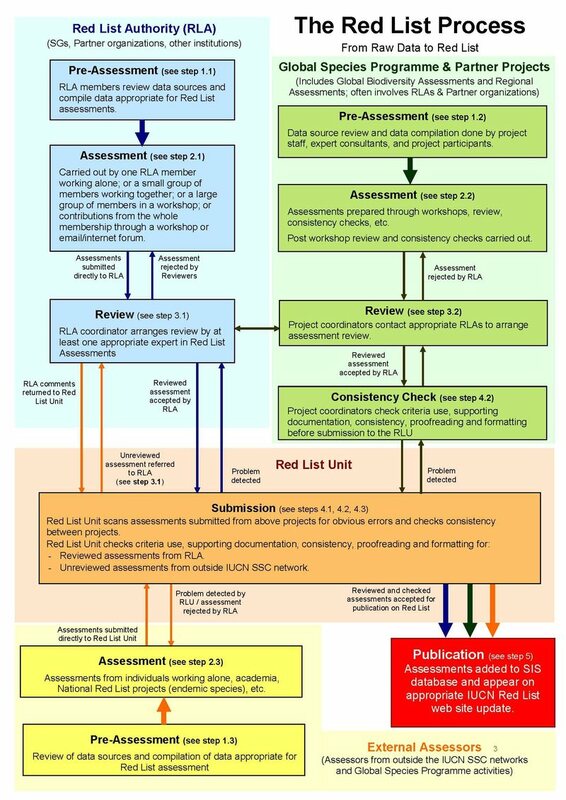 BBSG members should be familiar with the IUCN Red List assessment process. When you are ready to assess a species of bumblebee, you will enter the data directly into the Species Information Service (SIS) database. Here is an example red list assessment, which was completed by Elaine Evans of The Xerces Society in 2009 for Bombus affinis. The current assessment form, which differs slightly from the one used in the 2009 example above, is available from the IUCN upon request. In 2009, Paul Williams and Juliet Osborne published a study of the conservation status of bumblebees worldwide. 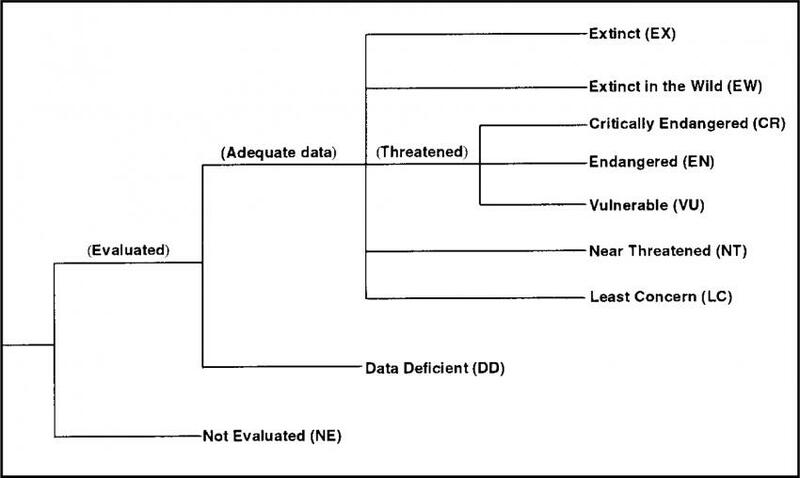 The preliminary conservation status of each species is summarized in Table 1 of that paper. There have also been reviews of threats to bumblebees in Europe and North America. We look forward to more complete and up-to-date assessments through the BBSG.